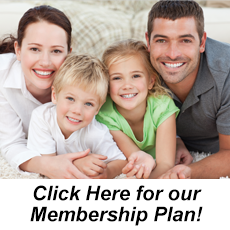 Dentist Clinton MS | David Henry DMD, Karla Haik DMD - Implant General Family Dentists! 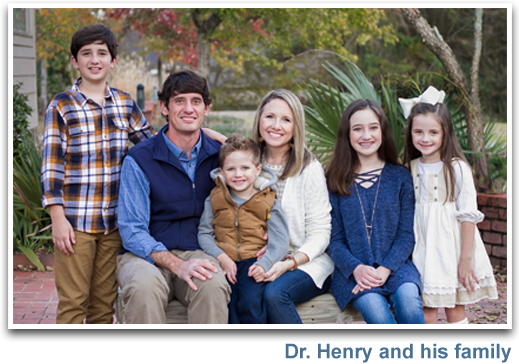 David Henry, DMD, earned his dental degree from the University of Mississippi School of Dentistry, after earning his bachelor’s degree from the University of Mississippi and his master’s from the University of Tennessee-Chattanooga. He has engaged in extensive postgraduate education in numerous general dentistry topics and continues to take many more than the state-required hours of continuing education each year to stay on top on the newest advances in dentistry. Dr. Henry is active in the community as a deacon and a guitarist in the praise band at First Baptist Church in Clinton. He and his wife Amy have four beautiful children, and in his spare time he enjoys playing guitar, reading, doing yardwork, and spending time with his family and at church activities. Karla D. Haik, DMD, graduated in 2014, obtaining her DMD degree from the University of Mississippi. 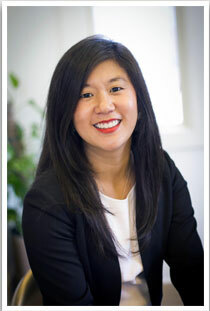 After graduating she elected to complete a multi-disciplinary hospital residency at UMMC. This residency provided her with advanced training in all the specialties of dentistry including oral surgery, anesthesia, and treatment of medically compromised patients. Dr. Haik grew up in Crystal Springs but now resides in Jackson. Outside her professional activities, she enjoys church, local community activities, and spending time with her family and friends. She is a member of Crystal Springs United Methodist Church and attends St. Luke’s United Methodist Church in Jackson. In her spare time, Dr. Haik enjoys running and traveling. Her goal is to run a race in every state. She recently adopted a new pet, a year-and-a-half-old Labradoodle named Louis. Call our office today at (601) 924-1555 to schedule the first step toward your healthiest smile.